Surf Life Saving draw 176 is now finished, there is now a new prize home, Surf Life Saving draw 192. Which is a brand new home valued at $1,270,000. Ticket's do sell fast, so be sure to get in quickly! 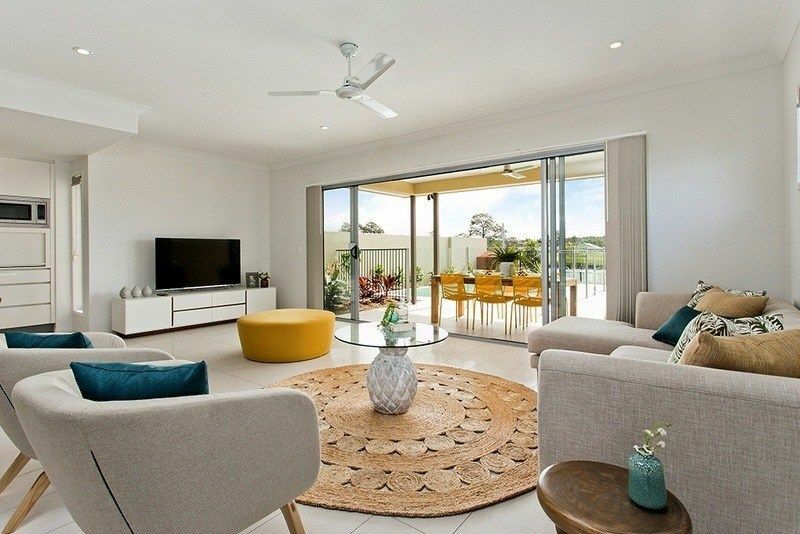 If you have always dreamed of living in a quiet neighbourhood away from the bustle and hustle of city life, then you will love the latest prize home that Surf Life Saving has to offer. 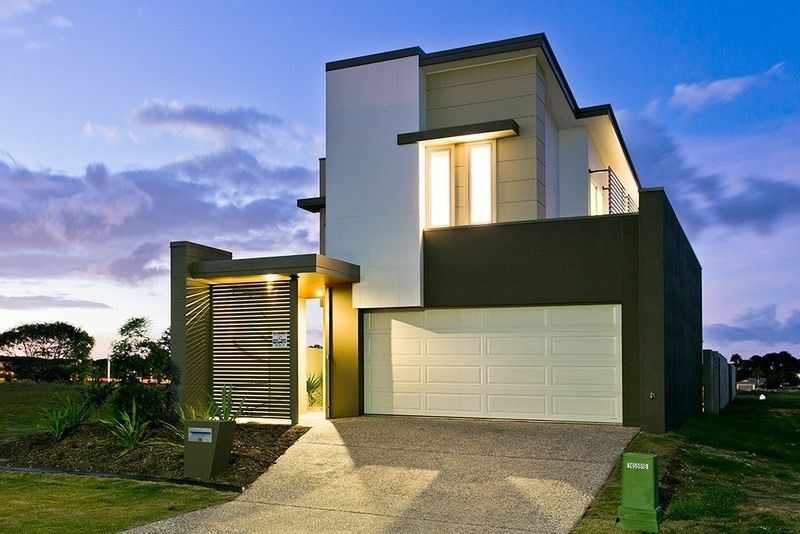 Lottery 176 is giving you the chance to win a brand new home located in Hope Island, a suburb on the Gold Coast. 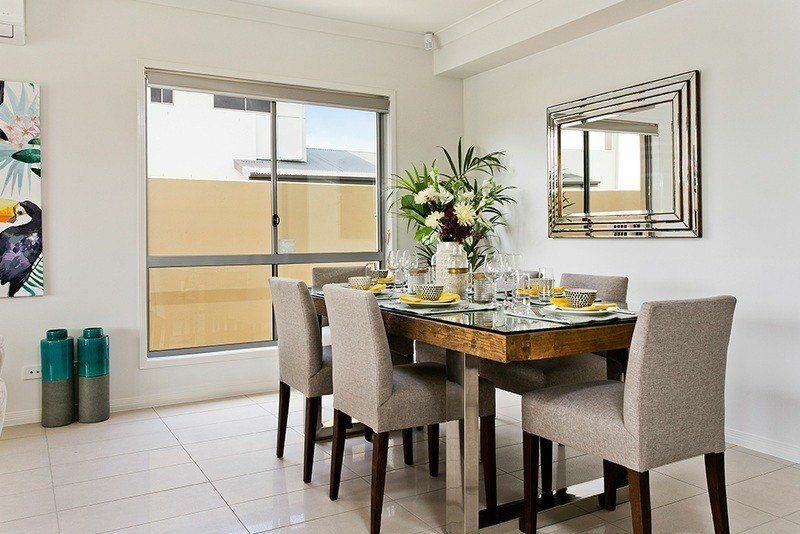 This spacious two-storey waterfront home has everything you need – four bedrooms, a stylish kitchen, and an alfresco dining area overlooking your very own swimming pool. This property is valued at over $1 million, and it could very well be yours if you buy your tickets before August 15, 2016! 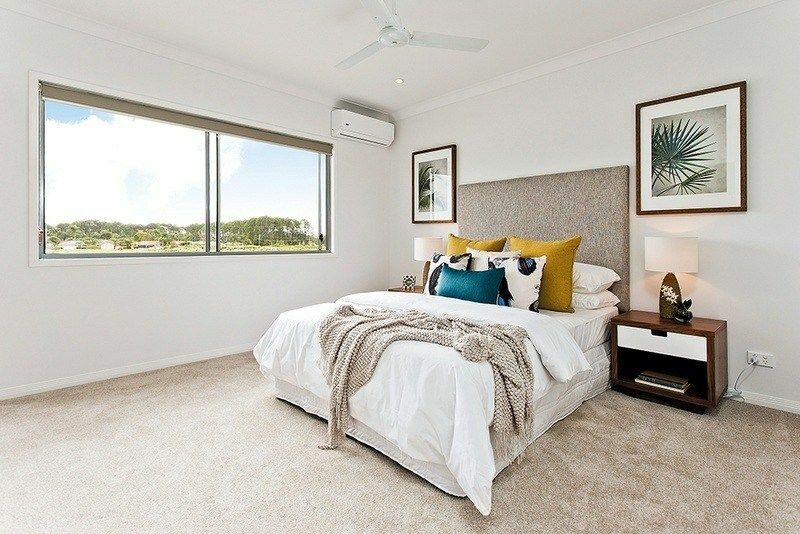 About the Hope Island Prize Home - Valued at over $1 Million! 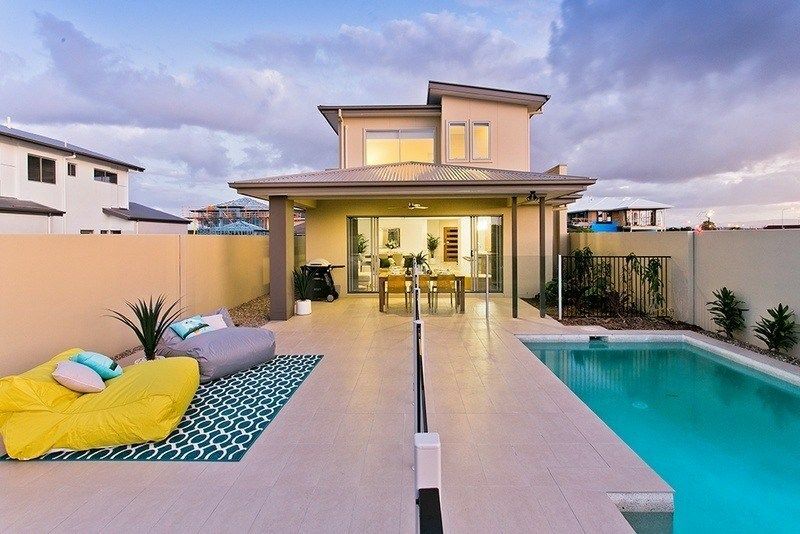 The first prize for Surf Life Saving Draw 176 is a gorgeous two-storey waterfront home, located in Hope Island. This prize home is valued at over $1 million! If you win this home, you will be greeted by four spacious bedrooms, which includes a master bedroom with ensuite and walk-in robe. 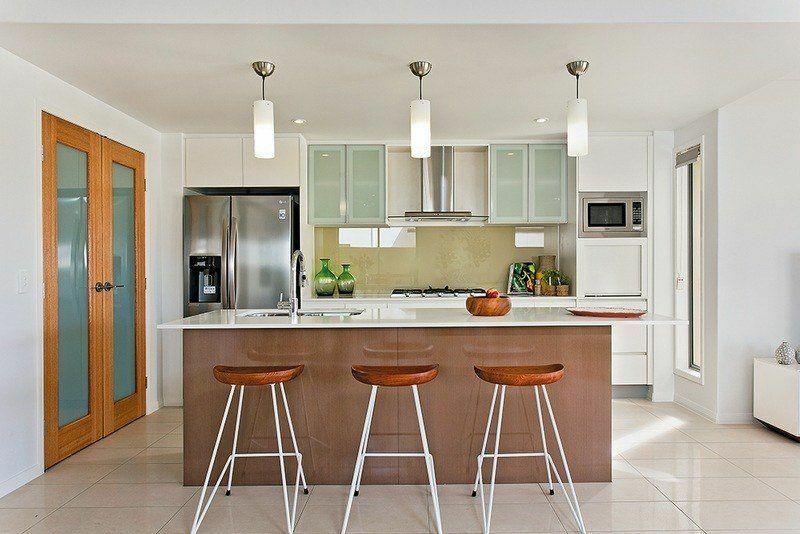 This home also has an open plan kitchen, lounge area and dining area which is perfect for entertaining guests and loved ones. There is also a study at the ground floor, where you can work while enjoying the view from your large window. 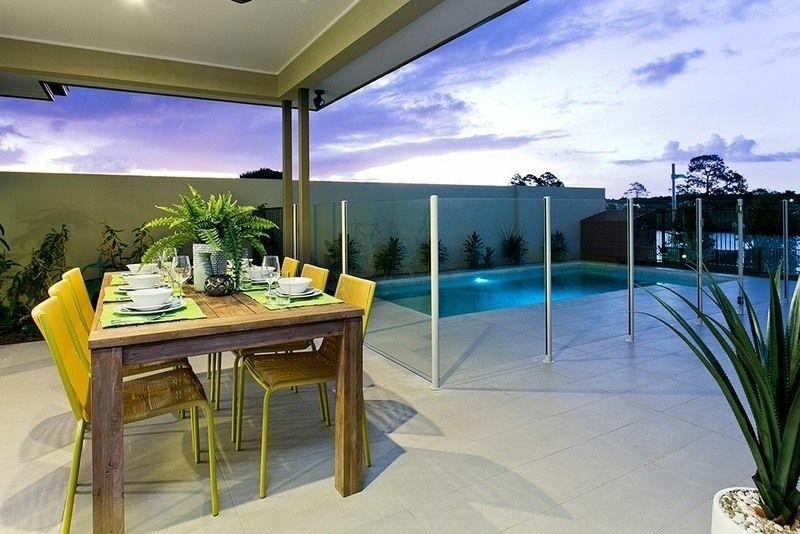 Outside, you can dine alfresco while enjoying the view of your in-ground pool and the Hope Island Canal. You can also take a seat in one of your fabulously comfy floating sun chairs in the backyard. Can’t wait to live in this home? Then buy your tickets by clicking the “BUY TICKETS NOW” button! Draw closes on 15 August 2016 at noon. Draw on 19 August 2016 at noon. Hope Island can be found at the northern end of Australia’s Gold Coast. 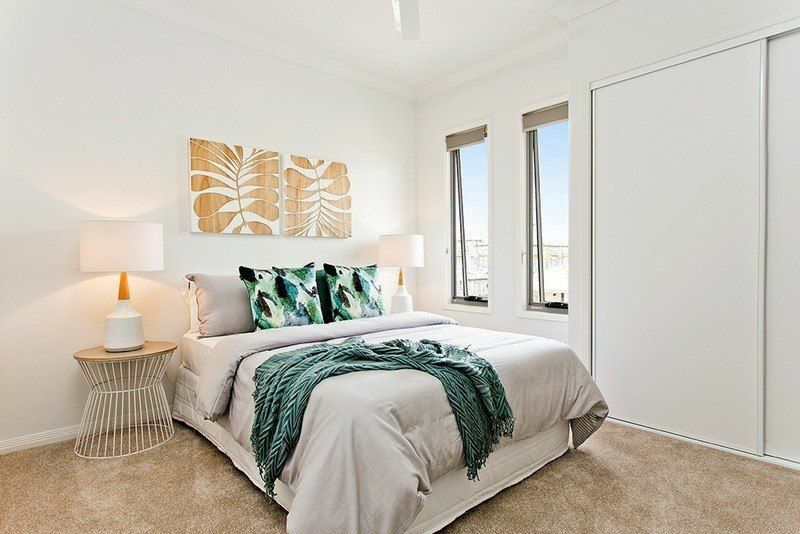 When you live at Hope Island, you will get to live the sunny Gold Coast lifestyle all year round. 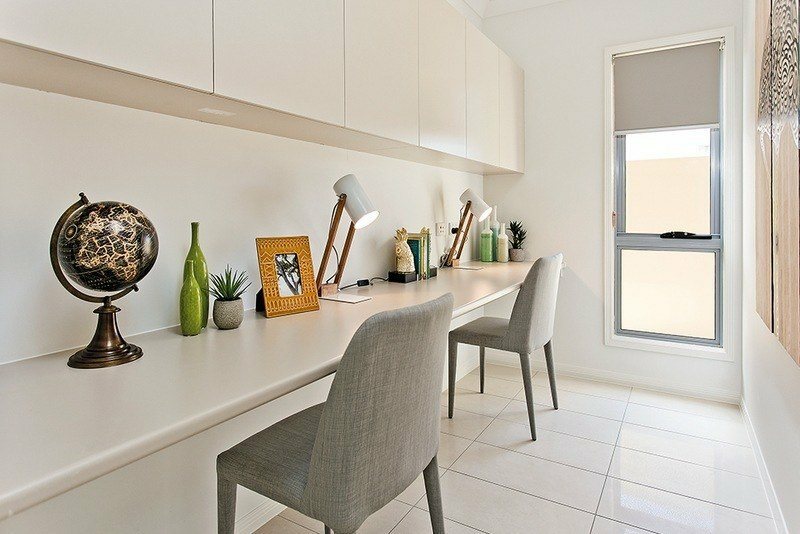 You will live in a quiet environment near Australia’s finest beaches, fun theme parks, championship golf courses, and premier shopping outlets. 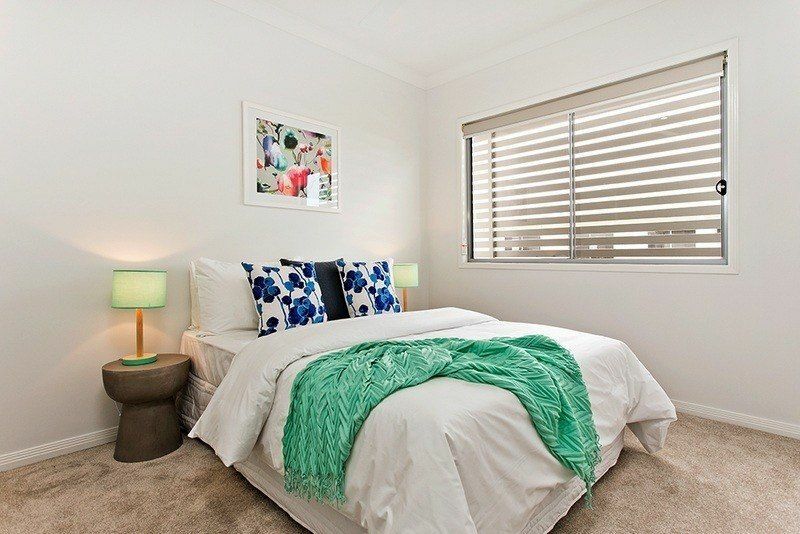 This small suburb has a lot to offer once you move into your prize home. 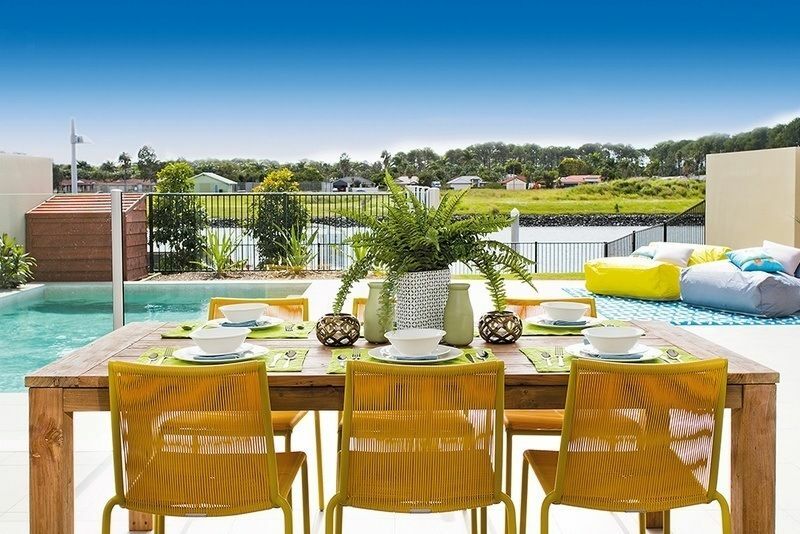 Hope Island used to be an area filled with sugar cane farms before it transformed into a luxury residential community that is surrounded by water canals and the Coomera River. There are two main marinas in Hope Island. These are the Hope Island Resort Marina and the Hope Harbour Marina. If you happen to own a boat, then this is a perfect place to start a sea adventure. If you don’t have a boat, then you could easily head to Hope Harbour to hire a boat. You can choose between Fantaseas Afloat Houseboat Hire and Sundowner Houseboat Holidays for a perfect vessel that suits your needs. The Hope Island Resort shopping village is a great place to go if you are in need of retail therapy. Here you will find many boutique shops, cosy cafes, and restaurants. The resort also has a Golf Club and Golf Course. 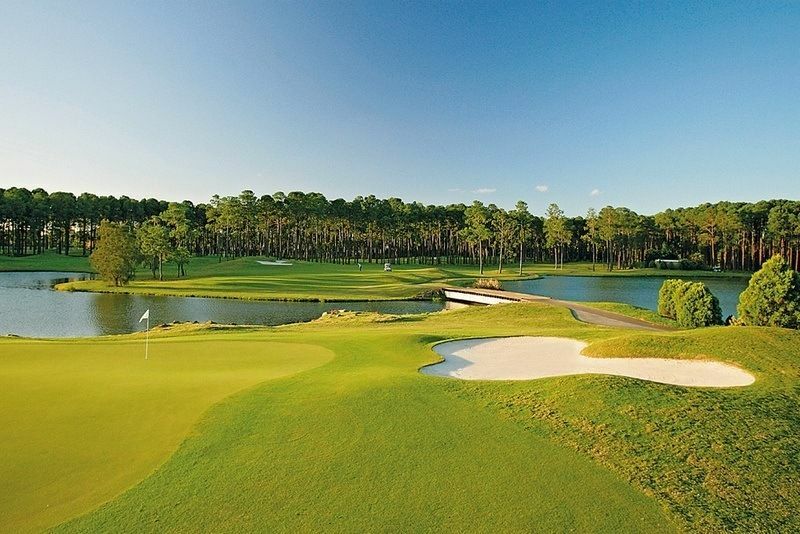 This 6,500m Par 72 golf course was designed by Britain's Peter Thompson. 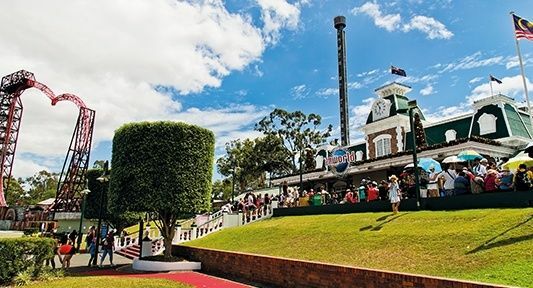 With its 5-Star facilities and consistent rankings as one of Australia’s Top Ten Resort Courses, this golf course is the ultimate destination for social and corporate golf, as well as functions and events. For some eclectic food items and merchandise, check out the Marina Quays Market Village. This market village is open six days a week from Tuesday to Sunday. Here you will find a range of local produce, art pieces, crafts and other items. 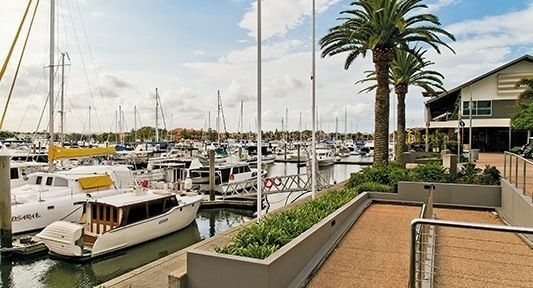 Live the Gold Coast Life! The best thing about living in Hope Island is that everything the Gold Coast has to offer is only a short drive away! Hope Island has no beaches, but the nearest beach to the prize home is Paradise Point. At Paradise Point, you enjoy the calm waters for swimming. There is also a great café strip with some excellent little gourmet delis and cafés. 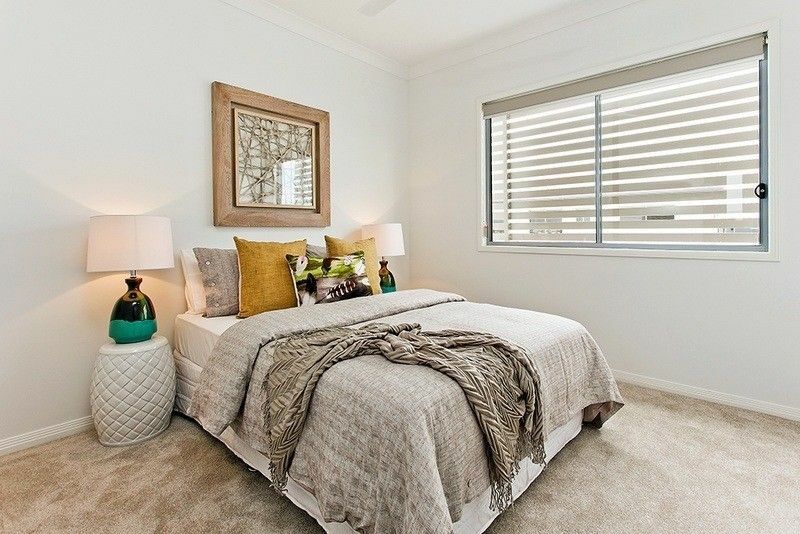 Alternatively, you can drive for 30 minutes and go to Main Beach, Broadbeach or Surfers Paradise. If you want to try out some watersports, then you can go to either Surfers Paradise or Broadbeach. Both places also feature good restaurants where you can relax while watching the waves. Main Beach is quieter and calmer than Broadbeach and Surfers Paradise. Not only can you enjoy the sand and blue waters, but there are other events in this beach too. Main Beach is home to the Gold Coast 600 Motorsport, which is held each year in October. 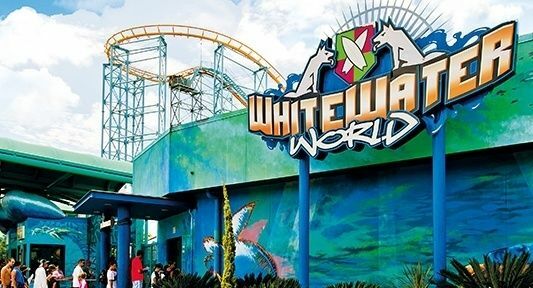 If you live in Hope Island, you can also enjoy Australia’s favourite premier theme parks like Dreamworld, Whitewater World, Wet N Wild, Australian Outback Spectacular and Movie World – all of which are just over 15 minutes away. If you want to have a fun evening, you can also try going to Jupiters Casino and Pacific Fair for premium entertainment. Both of these places are only 40 minutes away. If you are travelling abroad, you don’t have to worry being late for your flight, because Brisbane Airport is an hour away from where you live. You are free to visit the Hope Island Prize Home. The address is 39 North View Street, Hope Island. If you are coming from Brisbane, take the M3 and then the M1 to Hope Island Rd/ State Route 4 in Helensvale. Take the exit at 57-Tamborine-Oxenford Road from M1. Then, follow Hope Island Rd/ State Route 4 to Bulgari Cres in Hope Island. The prize home is open for viewing between 10:00 AM to 5:00 PM daily, until 14 August 2016. Buy Your Tickets and Get More Chances to Win! Surf Life Saving is the country’s top coastal water safety, drowning prevention and rescue authority. Trained members of Surf Life Saving patrol Australia’s massive 35,000 kilometre coastline, and assist more than 100 million beach visitors every year. By supporting this organisation, you help equip over 42,000 volunteers in 313 clubs around Australia that keep our beaches among the safest in the world. All of the funds raised in the prize home lotteries go to three key areas - first aid supplies, rescue gear & equipment, and training & surf safety community education programs. Surf Life Saving is a community cause and the volunteers give their time freely to patrol our beaches. The lifesaving equipment, however, is one of the biggest expenditures of the organisation. Constant exposure to salt water, sun and sand damage the rescue gear and equipment that volunteers of Surf Life Saving use. There are no second chances when it comes to saving lives, so Surf Life Saving needs to make sure that all of the equipment are in top condition. First aid supplies are also an essential resource to every Surf Live Saving Club. Over 34,000 first aid treatments are performed every single year. The volunteers of the organisation address anything from minor cuts and marine stings, to suspended fractures and spinal damage. There is therefore a constant need for new spinal boards, Ventolin puffers, disposable sheets, resuscitation pocket masks and bandages. By continuing to buy tickets for the prize home lotteries, you help make sure that Surf Life Saving is always ready to perform the next rescue. Surf Life Saving draw 176 is now finished, there is now a new prize home, Surf Life Saving draw 192. Which is a brand new home valued at $1,270,000. Take a look!